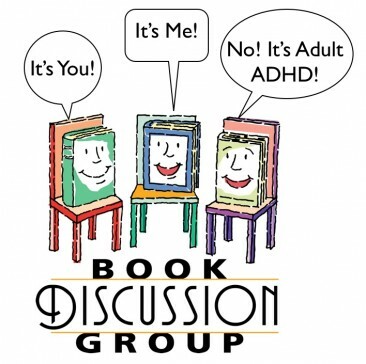 Welcome back to the “You, Me, and ADHD” Book Club. 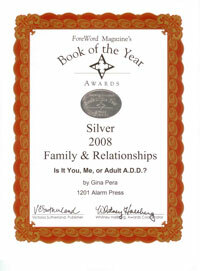 Based on my first book, Is It You, Me, or Adult A.D.D.? Here, Taylor shares her insights about Chapter 13, about some of the “fear factors” that keep us or our partners in denial of ADHD. 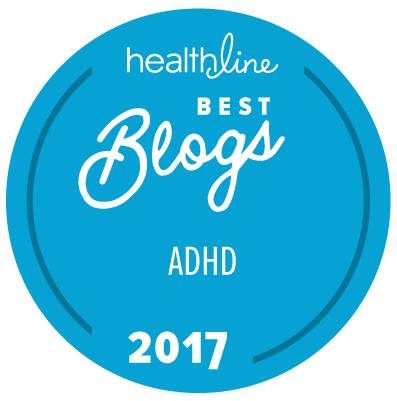 So much inaccurate information floats around about ADHD, it’s entirely reasonable for us to respond with some of these common defense mechanisms. It’s true, he wasn’t scaling the bedroom wall as we attempted to communicate. Instead, his hyperactivity was more subtle—the incessant finger-drumming to the beat of the music that was always playing in his mind. That music often kept him from hearing me, or anyone else he loved. Yes, but not everyone does that on a regular basis, due to impulsive spending. Not everyone forgets to pick up the kids twice a week. Not everyone oversleeps every single day. Yes, maybe they are earning buckets of money—but they also might not be paying their bills. Yes, they’re successful at work—but maybe they pour every ounce of focus into it, leaving little or nothing for the rest of life. Yes, the congregation loves that pastor—but he shows a darker side of his personality to his family, during the rare hours he spends with them. While men and women—and people in general—can definitely be very different, even to the point of illustrating gender stereotype, ADHD symptoms can exaggerate normal differences to the point of impairment. 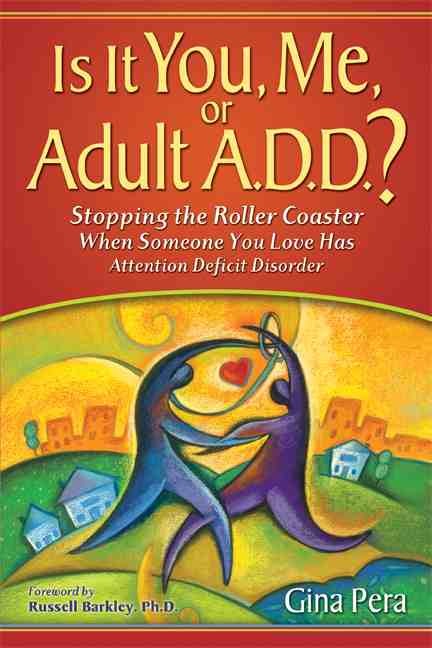 The rest of chapter 13 covers fears that we may feel as partners of an ADHD spouse. 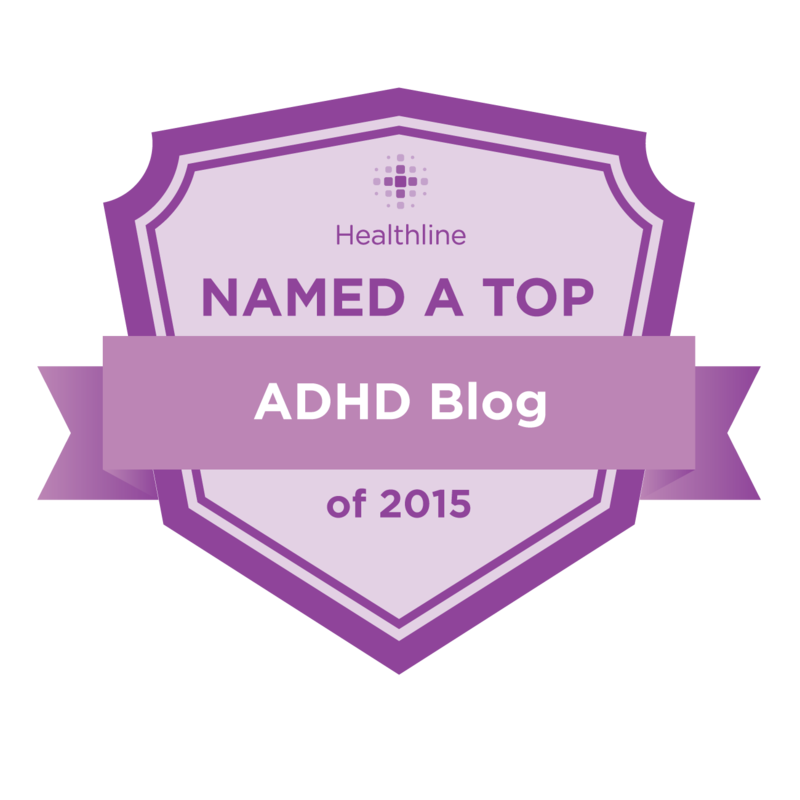 Prior to learning about ADHD, my greatest fear was “playing God,” or violating my husband’s autonomy. 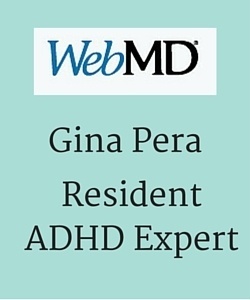 Chapter 13 covers many more fears about an ADHD diagnosis. Please, if you don’t read a single other chapter of the book, come back for next time’s discussion on “Biological Denial.” This chapter truly changed how I interacted with my husband and helped strengthen my resolve to get him effective treatment. Treatment can be life-changing. What types of denial or resistance to the diagnosis (yours or your partner’s) has your partner communicated to you? 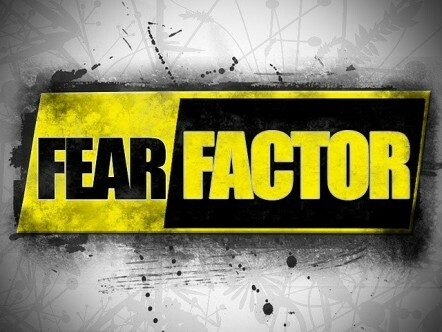 What fears have you experienced in trying to get your partner treated? If you’re past the denial stage, what helped you or your family to overcome those fears? There’s another aspect of denial I think missing in the book! Everything I read about denial says once you get the diagnosis and medication and understanding it will be plain sailing. Three years after diagnosis and treatment – denial is STILL a problem for us. I think the issue with my husband is that he was brought up (in practice neglected) by two parents with undiagnosed ADD who created their own world away from everyone else – where none of this mattered. They have wallowed in their dysfunction by not admitting to themselves that there was any dysfunction, and that is the coping strategy they imprinted in my husband. He has a hard time admitting there is anything wrong – he’s had 38 years of doing that, before he was diagnosed and needs psychotherapy to unlearn his parents’ unhelpful patterns. I guess he can’t be alone given that ADD is heritable – and has not been recognised or not well treated until recent years. If denial was your parents’ strategy for dealing with their undiagnosed and unrecognised ADD, unlearning that is very difficult. Thanks for relating your experience. I know it is not a rare one! I sort of touched on that “soft” aspect of denial in the denial chapters. But what you’re speaking of is more emphatically addressed in the chapters on therapy. 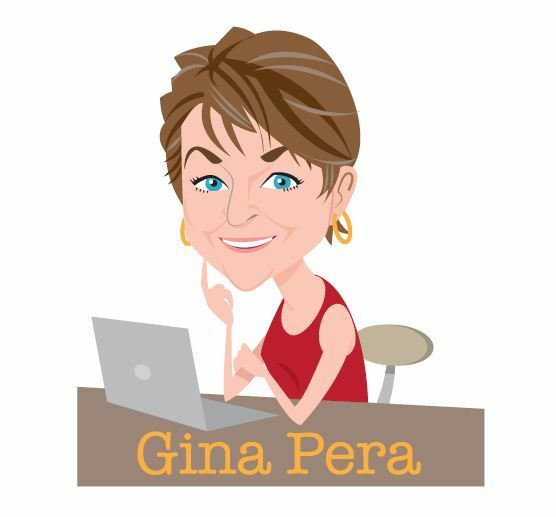 In particular: revising counterproductive habits and self-talk. 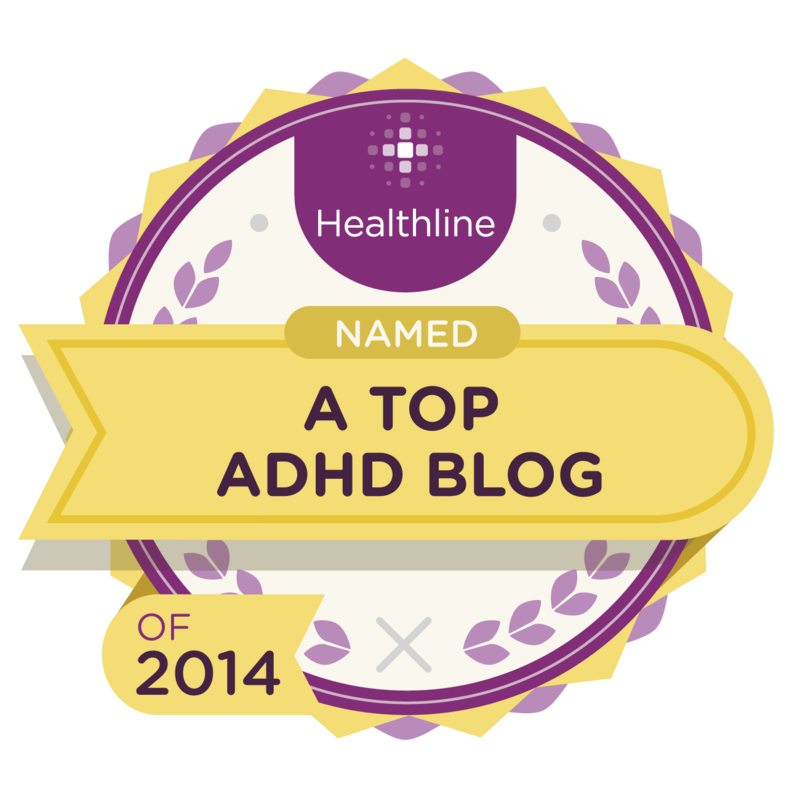 I can see how growing up with both parents’ unrecognized ADHD could set a very different standard by which he might measure his habits now. But really, much of it is having little access to guidance that can help him turn around his counterproductive thoughts, responses, and behaviors. 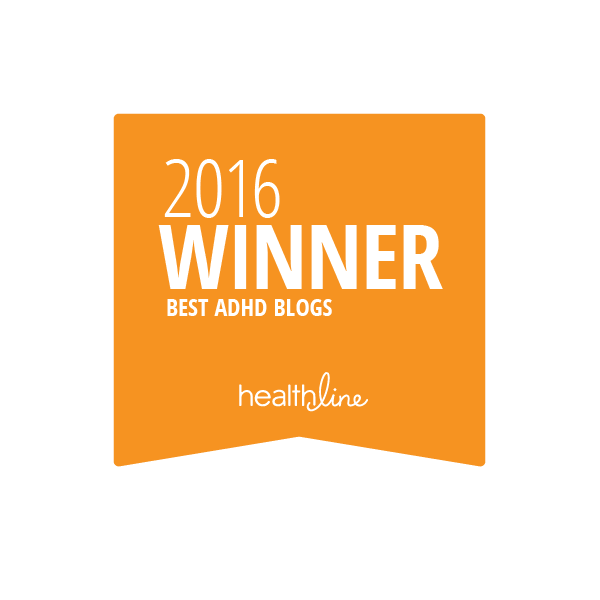 Even very smart folks with ADHD can need help with figuring out the logistics of learning to do things differently. KJ, I really hope I haven’t given anyone the impression that life after diagnosis is smooth sailing. 🙁 If I did, I’m so sorry. My husband and I both still have a lifetime’s worth of bad habits to overcome, and it’s a daily struggle. 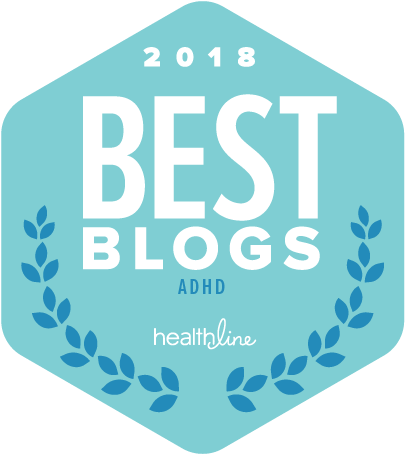 I can’t emphasize enough that ADHD is a DISability, not a special gifting that transcends space and time (the way some writers make it out to be). Rather, even with medication, even with coping strategies, even with knowledge, I have to make a daily effort just to get my teeth brushed. I have to put structures in place to support my jelly-fish-like brain, because without them, my brain will just go with the current. I’m currently writing this response while my two youngest kids are watching too much television. Yes, I’m brilliant, yes I have unique ideas, yes I have a lot of gifts, but I also have people who depend on me to be a good freaking mom. (My husband, and my kids.) At the end of the day, if I’m not a good mom, none of the other stuff I can do matters very much. So, yes, there will still be struggles. The good thing is that they can be mitigated, with a lot of work. I have to go, my three year old is calling me. But I’m glad you posted this here, because it’s an important point! He doesn’t connect ADHD to his challenges. He rationalizes it. Yes, he performs well at work and makes a nice salary, but it leaves him with little interest/energy for anything else. He plays the blame game. Our relational difficulties are my fault because I’m the one who has changed. I think the biggest fear for my DH is the fear of losing his identity. He talks about being fun, creative, and spontaneous and he thinks he’ll lose that spontaneity if he gets treated. I think he’s also afraid of being labeled with a mental illness and the stigma with that. I’m afraid of having to help him manage this disorder for the rest of our lives. Right now I’m tired. He’s not getting appropriate treatment and I am responsible for so much. I’m trying to claw my way out of the hole and I just feel like everything–every discussion, every decision–is just so much work. I’m so tired of being the one to bend and compromise the majority of the time. Maybe with appropriate treatment that gets better, but what if it doesn’t???? Then what? Thanks for detailing how this chapter resonates for you, and no doubt so many others. Good luck navigating the next steps. Keep finding your voice. That’s going to help counter the denials. Taylor J, is there a way I can connect or at least private message you? I don’t have twitter, but I have Facebook, Skype, Telegram and a email. You can communicate with Taylor J right here. 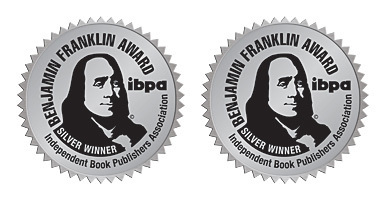 That’s the purpose of this online book club: to have discussions.